Heading in to a meeting in the OC office, originally uploaded by !!! :: jozjozjoz :: !!!. Uploaded by !!! :: jozjozjoz :: !!! 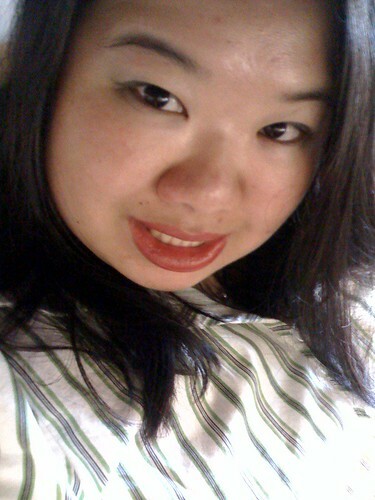 on 20 Apr 09, 1.10PM PDT. Seriously?! 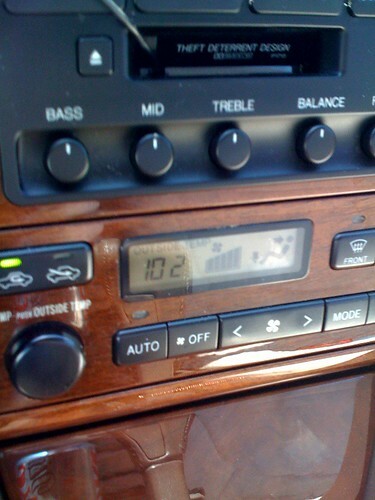 102 degrees, originally uploaded by !!! :: jozjozjoz :: !!!. Are you sure it’s April?! Uploaded by !!! :: jozjozjoz :: !!! on 20 Apr 09, 1.01PM PDT. The jozjozjoz.com archives for Monday, April 20th, 2009.